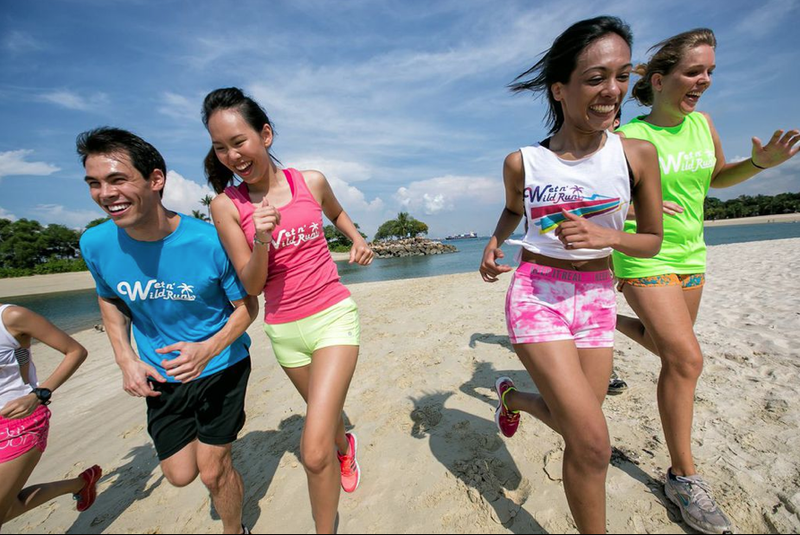 Wet and Wild Run Singapore Registration Open 18 Jun 2014! 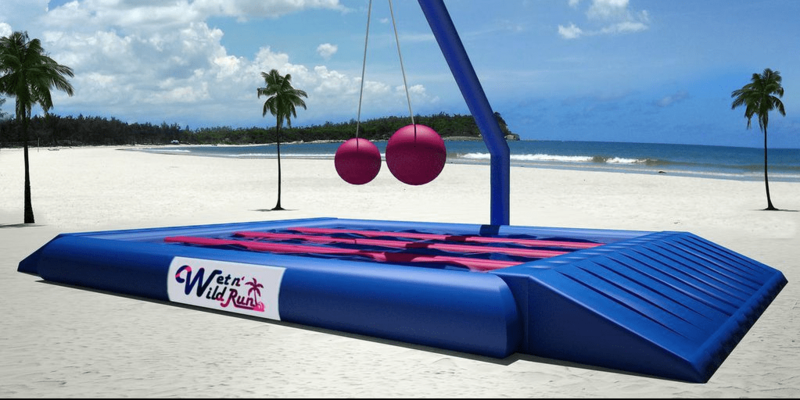 Your wildest 5km run is here! Check them out here! Enjoy the sun and fun then end with Special Guest Dj from Butter Factory for After Party!! 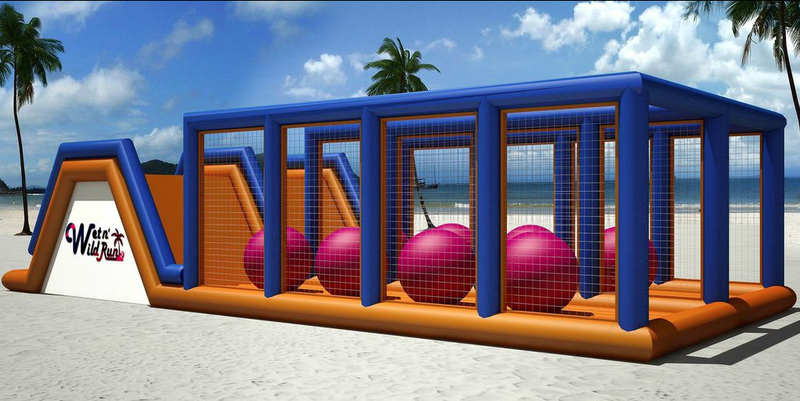 Some of the Obstacles Preview!!! What are you waiting for? Registration now open! Click on the link below! Group sign up will enjoy Discounts!!! Author heechaiPosted on 18 June, 2014 18 April, 2018 Categories Article, EventsTags obstacles run singapore, running in singapore, singapore 5km run, singapore obstacle run, wet and wild run, wet and wild run singapore, wildest 5km runLeave a comment on Wet and Wild Run Singapore Registration Open 18 Jun 2014!